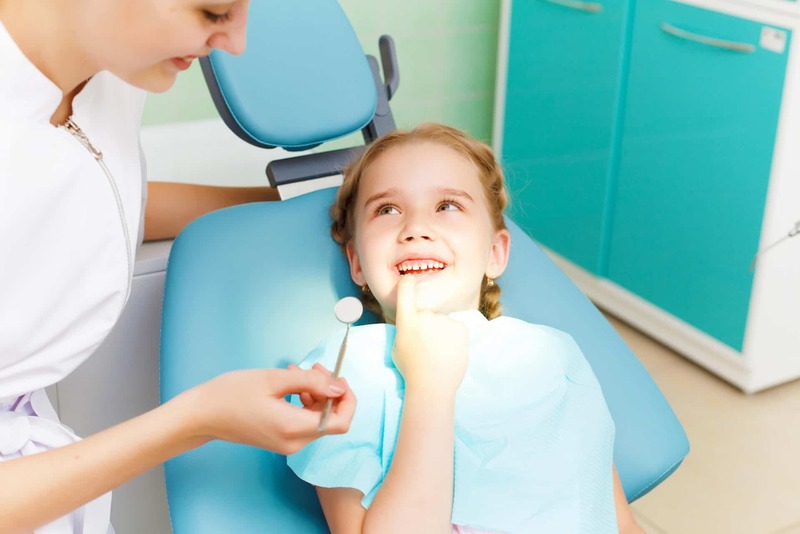 Childrens Dentist in Boca Raton - What Causes Dental Caries? 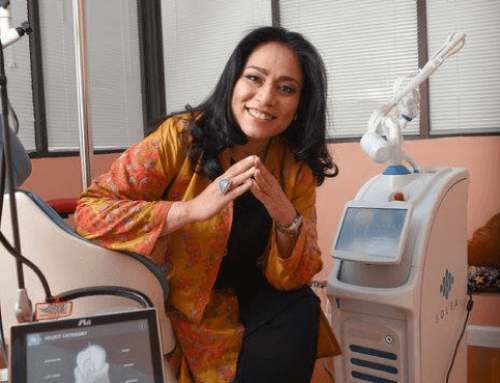 Many people don’t consider dental caries to be a disease. However, dental caries, or cavities, are the most common oral disease and are extremely prevalent in children. In essence, dental caries are the beginning forms of tooth decay caused by bacteria. 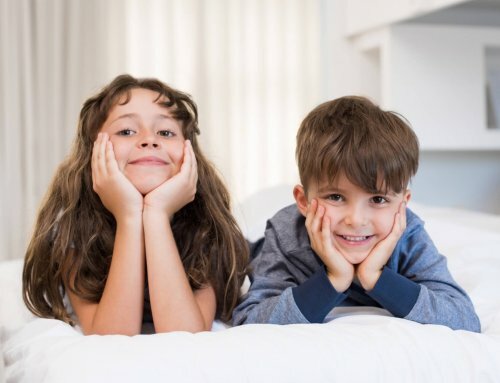 Learn about what causes dental caries from a childrens dentist in Boca Raton and help keep your child’s smile healthy. 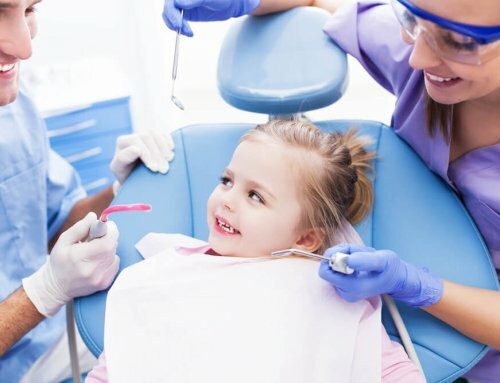 There are a variety of different factors that cause dental caries in children. The first, according to the AAPD, is leaving a child with a bottle at bedtime. When juice or milk sits on the teeth, bacteria in the child’s mouth begin to settle and breed on tooth enamel. Additionally, nutrition and oral hygiene practices play a large role. Eating an excess of sugary foods is a commonly known to cause dental caries. Improper brushing and flossing habits also allow caries to form and can cause tooth decay. There are several types of dental caries that can develop in a child’s mouth. Regardless, a trip to the dentist is necessary to treat caries and prevent further decay. For small cavities, a filling may be the only required treatment. If the tooth is already decayed, a crown may be needed to prevent further damage. The best way to treat dental caries is to prevent them with excellent oral hygiene habits, nutrition and routine visits to a pediatric dentist. 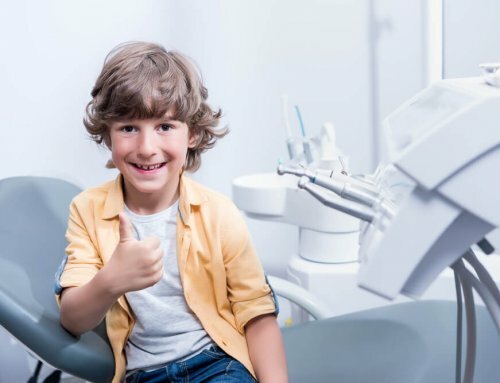 Contact Palm Beach Pediatric Dentistry for the best childrens dentist in Boca Raton.